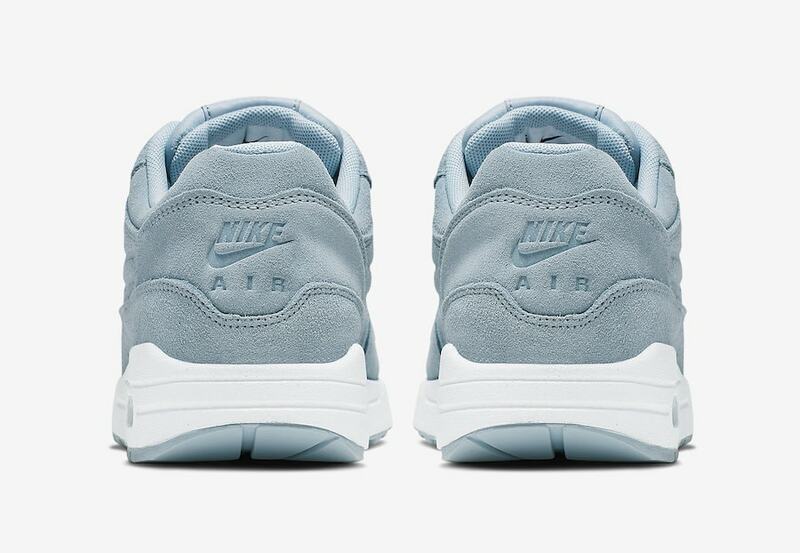 Spring season can only mean one thing, fresh new colorways of our favorite models. 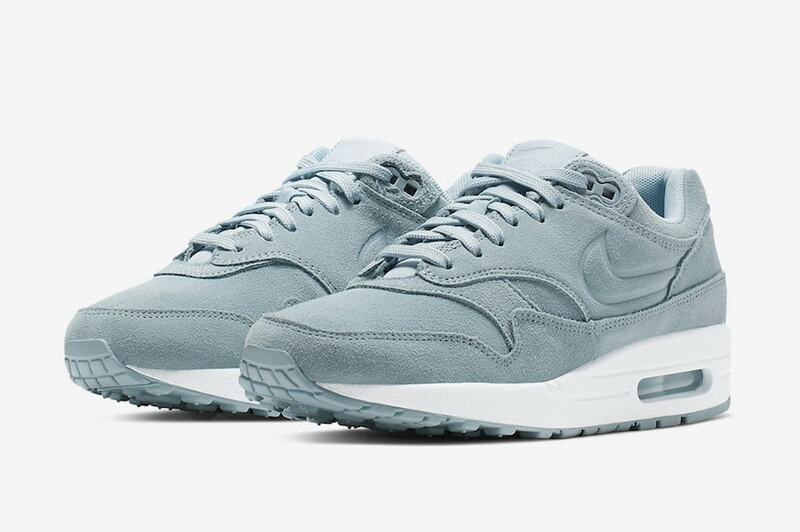 The Nike Air Max 1 in a suede turquoise will be coming soon just in time. 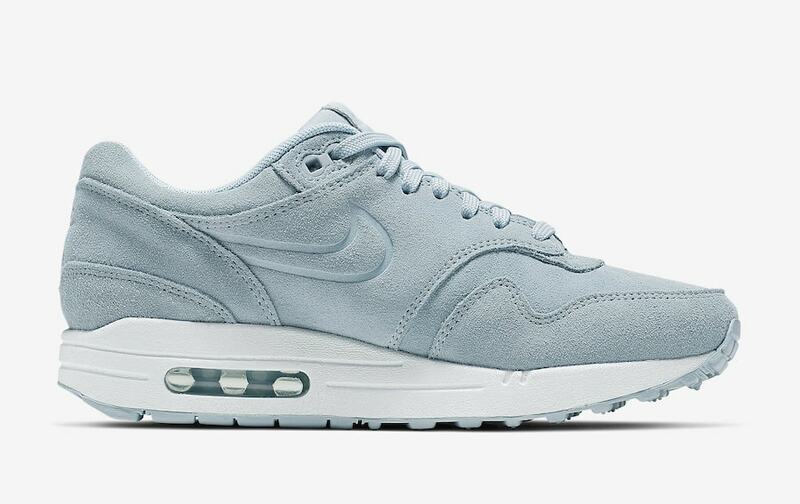 There is no argument that the Air Max 1 is a lot of peoples’ favorite Air Max silhouette. The overall aesthetic allows you to pair it with any outfit as it is so easy to wear. 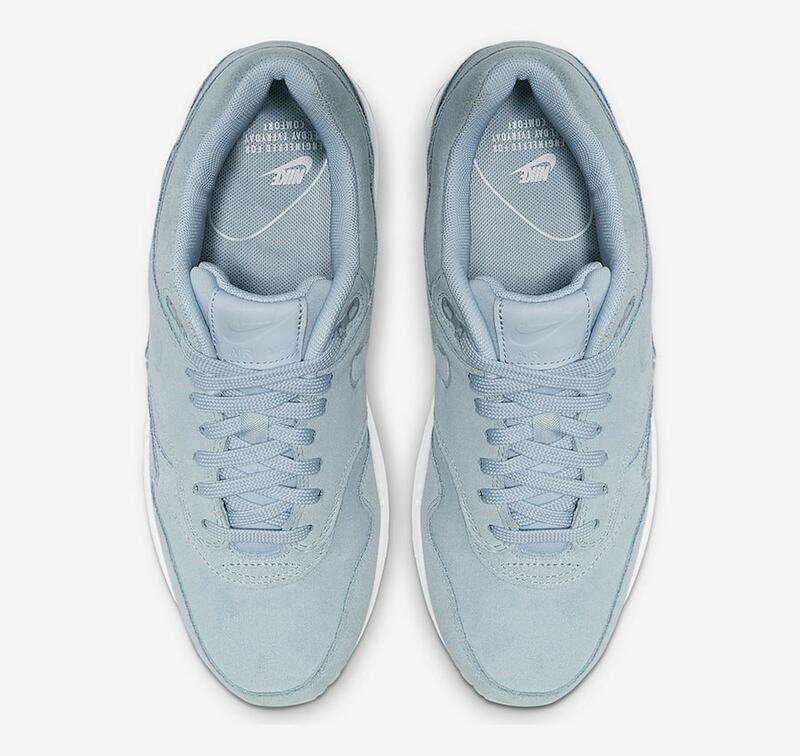 For this edition, the upper takes on a turquoise suede throughout. Also, the Nike Swoosh is then debossed into the medial and lateral portion of the shoe as well as the Nike Air logo on the heels. 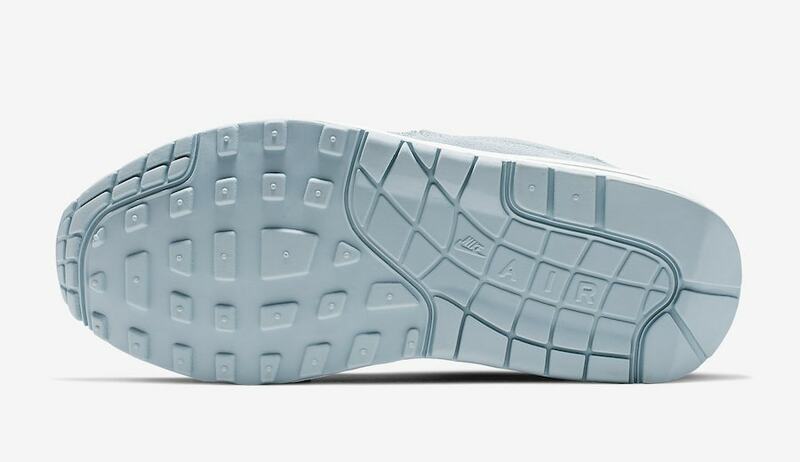 All while, the shoe sits on top of an all-white midsole that contains a turquoise Air Max unit. The all-over suede color scheme complements the shoe really well and is guaranteed to make any spring outfit pop. 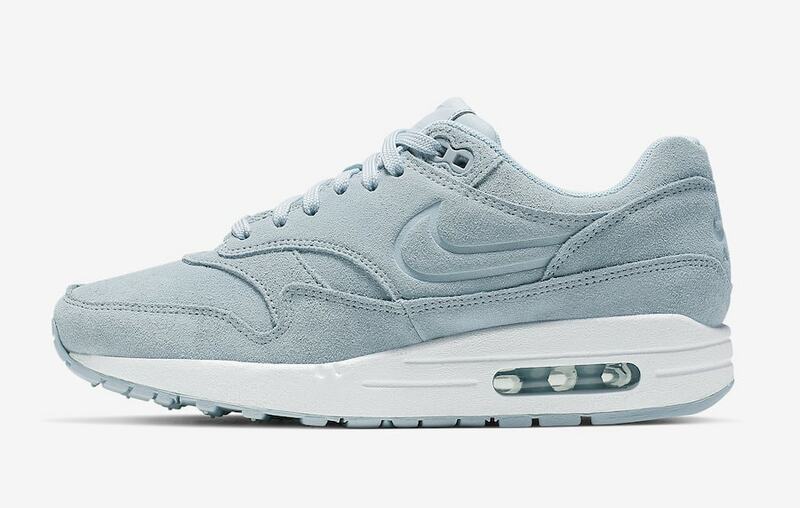 No official release date has been announced as of yet but the sneakers should be arriving soon for your springtime needs. Expect the shoes to release at select retailers and Nike.com for a retail price of $140. Check out more pictures below and as more information is released keep it locked to JustFreshKicks for updates.